คำอธิบาย: The MB100-4A is designed for shaking 1-4 standard 96 well plates in the thermostat mode. 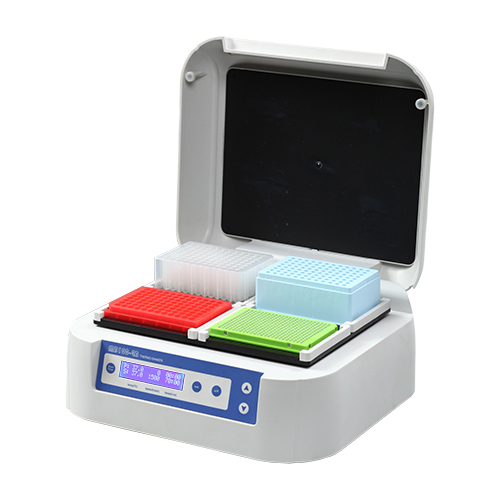 The MB100-4A have incubation and shaking functions. A distinctive feature for the MB100-4A is two-side heating of microtest plates that allows achieving exact correspondence of the set and actual temperature in wells of the microtest plates.